Drinking and driving is well known as a dangerous offense in the eyes of the law. In 2014, 9,967 lives were claimed by drivers with a BAC of .08 and over, or 31 percent of all traffic related fatalities that year. However distracted driving can prove deadly as well. 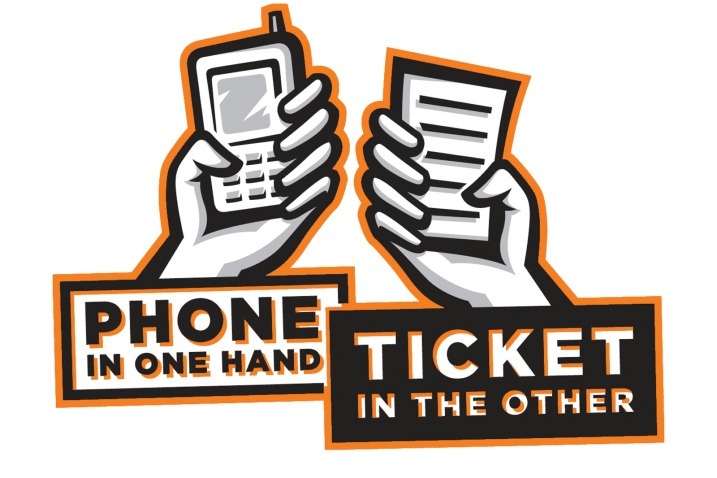 Also in 2014, an estimated 3,179 people were killed and 431,000 more injured in motor vehicle crashes involving distracted driving. Even though both offenses present a similar level of danger to those around the driver, one is seen as criminal issue whereas the other is seen as an issue of negligent behavior. But is this differentiation fair? Take for example the five young nursing students from Georgia Southern University who were killed in Savannah last year by a distracted truck driver. Although the truck driver did not intend to harm the five students, his lack of concern directly led to their deaths, just as it would have if he had chosen to drive under the influence of alcohol. A truck driving driving a large semi truck while distracted has the potential of being the most dangerous and fatal type distracted motorist on the roadways. An experienced local Savannah truck accident lawyer explains that “as a result of their size and weight, most truck accidents are far more serious than the average automobile accident”. The added dangers of operating such a massive vehicle plus the obvious dangers of driving distracted equals a deadly form of driving that puts everyone on the roadways in serious danger. Even with tragic examples of how dangerous distracted driving can be, the seriousness of distraction behind the wheel is still not appreciated by many drivers. The five deaths above were just a handful of the 1427 fatalities Georgia saw on its roads in 2015, a 22 percent increase from the previous year. While it would be incorrect to attribute this increase solely to distracted driving, the Georgia Department of Transportation concluded that it certainly played a role. 65 percent of the roadway fatalities involved a driver failing to maintain their lane position and 47 percent involved a single vehicle crash, meaning that the vehicle hit a fixed object such as a tree, bridge, or parked car. Therefore, if both DUI and distracted driving are shown to have similar consequences, then why are they treated so differently? Sticking with the state of Georgia again as an example, penalties for distracted driving are not very severe. 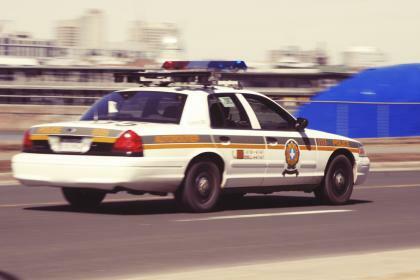 While they are considered a “primary offense,” meaning that it alone can be enough to get you pulled over, the penalty is only a $150 fine and one point from your driver’s license. Conversely, a DUI first offense can come with up to a $1000 fine, one year in prison, and license suspension for up to a year, with increasing penalties per offense. According to a local Savannah DUI attorney, this is because distracted driving laws are still trying to catch up to the ways drivers behave today. That being said, especially reckless or negligent behavior can lead to more severe punishment and even criminal sentencing, even if there is no set legal standard in place. Take the instance of the Las Vegas women last month, who is now facing felony charges and up to 26 years in prison for running through a red light at 64 mph while talking on her cell phone, killing two people and critically injuring a third. According to the story, a similar case happened in Cleveland in 1993, which resulted in nothing more than a $500 fine and revocation of his driver’s license for negligence. The outcome of this case could be a landmark decision in how distracted driving cases are treated going forward. Whether we care to admit it or not, distraction is a natural part of everyday life. From procrastination at work to scrolling through your phone during a meeting, assuming that we devote 100 percent of our attention to every moment of every day is unreasonable. Depending on the circumstances, however, the consequences of distraction can be life-changing. While it’s easy to see how the line between negligence and criminal activity can be blurry, vehicles can be used as weapons and driving is a privilege. Until proper respect is given to the dangers of distraction behind the wheel, the punishment should fit the crime, not the intent.